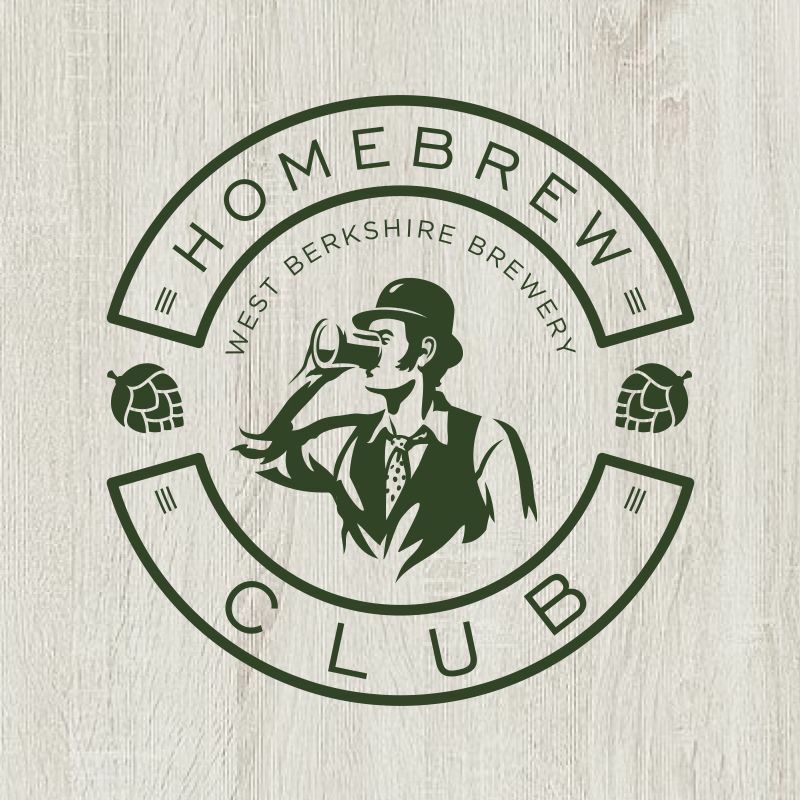 Are you excited for the first Homebrew Club meeting of the 2019, because Jack and Matt are! Don’t forget to bring your competition brews or if you don’t have one we always appreciate everyone’s input when judging! We will revert back to the usual scoring after the upset of including packaging in the last competition. We will also be brewing on our pilot kit! March’s talk will be on how to craft a recipe. As usual you’ll receive 10% off in the Shop, Taproom & Kitchen for the duration.